Identity theft is one of the fastest growing forms of consumer fraud. Garrett German & Associates is committed to educating the public about how this crime occurs and how to avoid being victimized. German and his associates at Valley Financial Group will host its annual Shred Day to encourage proper destruction of documents; many individuals dispose of personal papers in non-secure places, such as garbage bags or recycling bins, where they can be stolen. 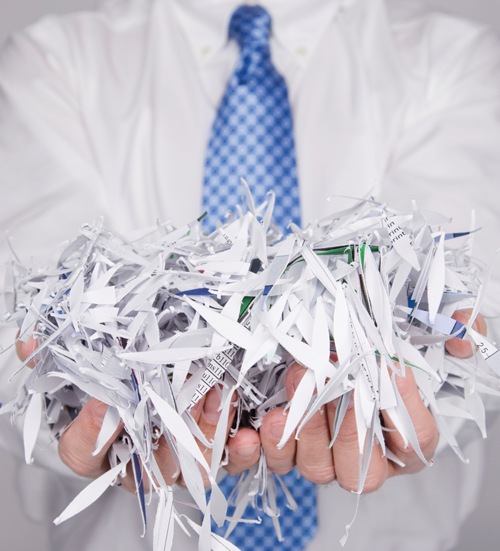 The Shred Day will be held from 8 a.m. to 1 p.m. on Saturday, Oct. 5, at the office of Valley Financial Group. A mobile shredding truck will be on hand to shred up to two boxes or bags of personal documents per household for free. “Our Shred Day addresses an ever-increasing threat to identity theft and is aimed at helping the residents of our communities to protect themselves from becoming victims,” German said. As a community service, anyone can bring personal paper documents such as old checks, forms and statements, anything with personal information. The event will be held at the office of Valley Financial Group, located at 160 S. E Street (corner of Maple & E Street) in Exeter, employees will be available to answer questions and offer advice on information security. For more information, contact Garrett German, CFP by calling (559) 592-3200 or e-mailing ghgerman@valleyfg.com.